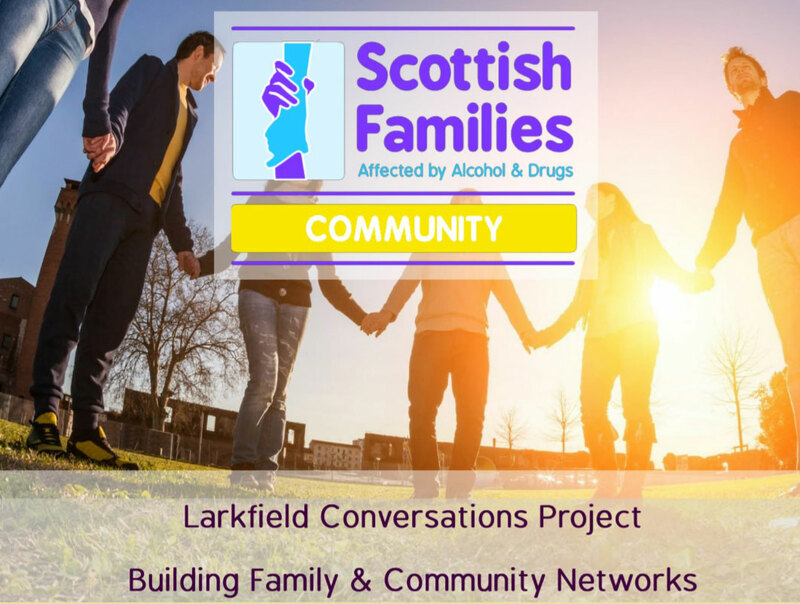 Interested in or concerned about the impact of alcohol or drugs? Do you want to talk to other and share your views and ideas ? Would you like to bring more people together in the community ? Why not drop into one of our Conversation Cafes over the next few months? … join our project development worker Paul for a (free) tea or coffee and informal chat. Tuesday, 5th December from 10:00am — 12:00 noon. Tuesday, 7th December from 1:00pm — 3:00pm. To find out more contact Paul Ballantyne, on 07814 273297 or visit our website / social media pages.